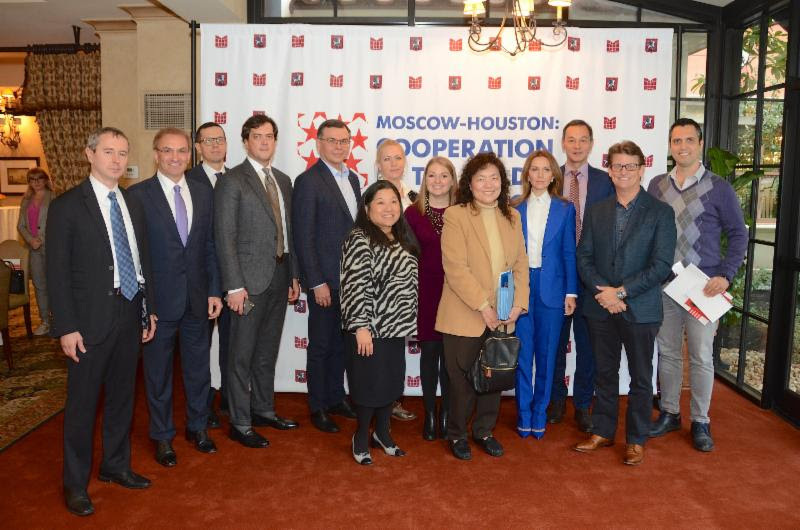 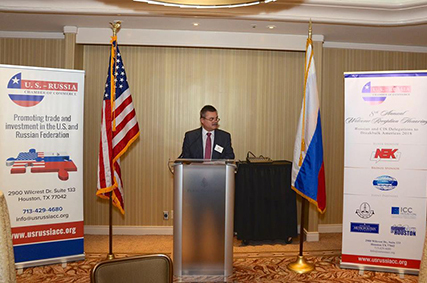 In connection with the Agreement of Cooperation between the City of Houston and the City of Moscow signed in 2007 and to strengthen the cooperation between the two cities, the U.S. -Russia Chamber of Commerce hosted “by invitation only” 2nd Annual Healthcare Roundtable and Luncheon with the Moscow Healthcare Delegation and the Welcome Reception. 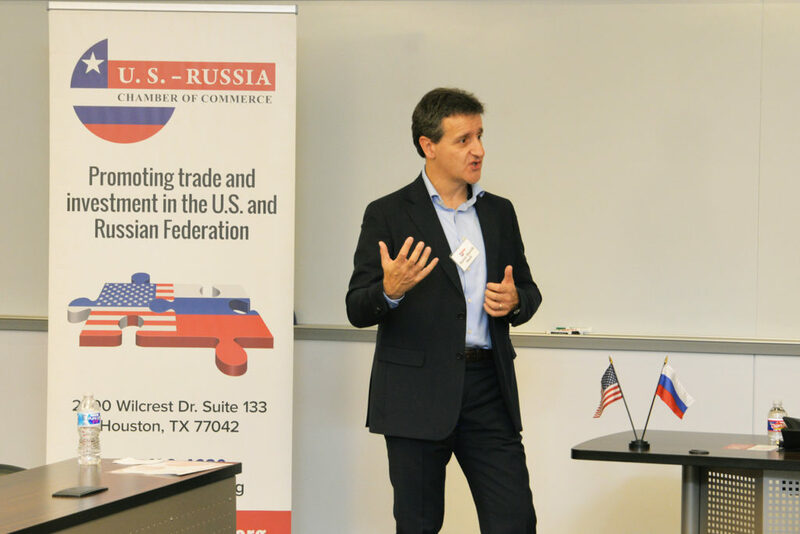 Both events took place on November 13, 2018 at Granduca Hotel Houston, TX. 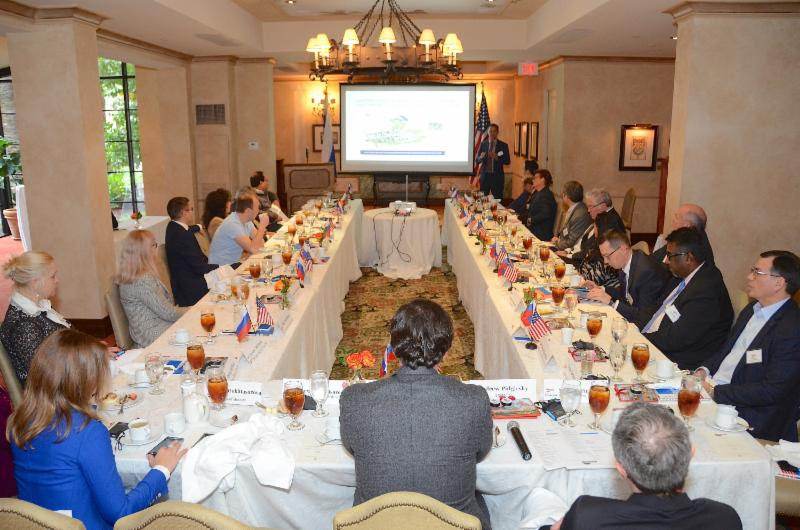 The main goal of the Healthcare Roundtable and the visit of the delegation, in general, was to discuss cooperation between the Moscow International Medical Cluster (“MIMC”) and the Texas Medical Center and its member institutions, international healthcare exchange and management training programs, investment and partnership opportunities. 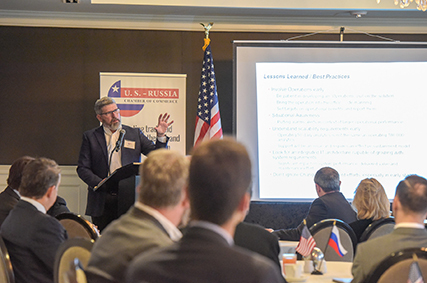 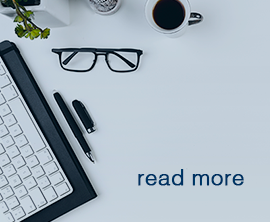 More information about the Moscow International Cluster is available here.